It was a message of festive cheer to emerge from this week’s Dream Toys 2018 reveal at St Mary’s Church in London, where LEGO, Hasbro, MGA Entertainment and more lined decked the halls with toys and folly. 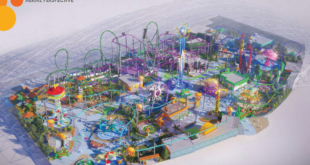 The new Nickelodeon indoor theme park will occupy around 28,000 square meters in the centre of the 468,000 square meters Mall of China complex in Chongqing. 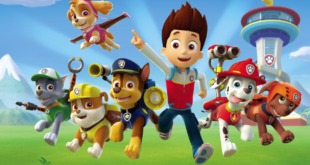 The partnership will kick off this July 7 and follows the success of last year’s PAW Patrol Mission PAW screenings and its successful Easter activity Nick Jr Big Screen Heroes. 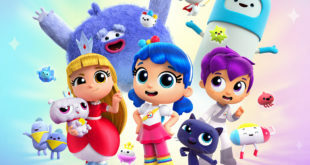 The new animated series is quickly amassing audiences on Netflix in the US and other global territories, as well as on CBC in Canada. 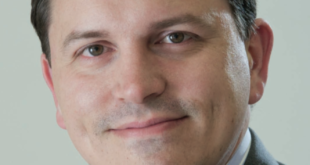 Having been appointed senior vice president of consumer products at Nickelodeon and Viacom as the studio is named number one for pre-school for another year, Mark Kingston can’t help but smile. PAW Patrol: On a Roll will be available across Playstation, Xbox, Nintendo Switch and PC in September. “Receiving both wins is a testament to PAW Patrol’s popularity among our young fans and to the strong collaboration and support we have of our licensee partners in Asia." Kids can create their own avatar and go on adventures with their favourite PAW Patrol characters in the new game. 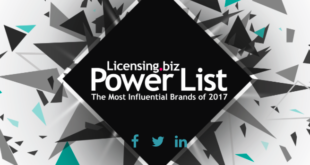 PAW Patrol, LEGO, V&A and Manchester United all named as the most influential brands in licensing of the last 12 months.